← Upcoming Concerts and Live Events for Fall 2014! 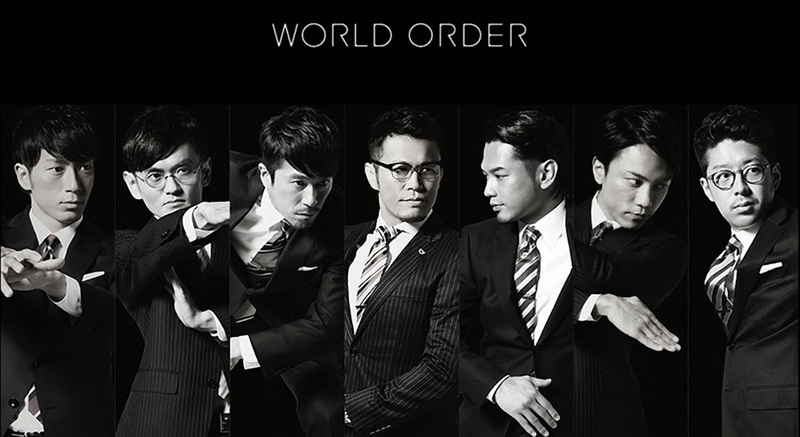 We LOVE World Order! They are a music group out of Japan, and they are awesome! Why, you ask? 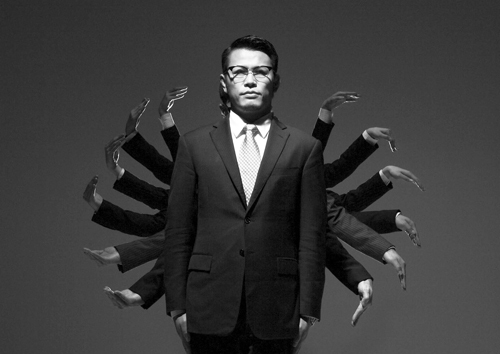 Well, first off, their leader and creator, Genki Sudo, used to be a mixed martial artist who now creates and sings the songs that World Order puts out. Oh, and of course their most important component (and the one that people flock to) is the dances that they perform! The group is known for creating really original choreography for their songs that incorporate Judo inspired and seamless robotic movements! If we ever saw them shooting a music video here in L.A., you know we would totally try to run with them, in “robot style”. You’ll see what we mean…Check out some of our favorite videos of theirs below! For more info, like tour information, and merchandise, visit their official website!